IFA 2015 is on its way in September, most of the smartphone vendors have already tipped regarding their upcoming flagships and we have already posted numerous leaks on upcoming smartphones in Q2.Let’s just concentrate on the Top 1 mobile vendor- Samsung for now. in Samsung Galaxy Note 5 and today we got the confirmation regarding the launch date of Note 5. Confirmed by the insiders, the Galaxy Note 5 will be revealed on August 12 and the same will go on sale from August 21 on wards. Hard to believe but the source where we got the information has confirmed this. Anyhow let’s have a look at some exclusive information we got. Coming to the details, We’ve posted maximum information we know on the next flagship in Note series but we know only few details regarding the Galaxy S6 Edge+. As per the latest report, the Note 5 won’t have any microSD slot and the design would resemble the latest flagship – Galaxy S6– just some increase in the screen size and RAM :p but like the Galaxy A8, Note 5 will have extremely thin screen bezel. This is a new change in the Note series which might continue in the coming flagships too.The S Pen has few changes in its design. This time it will have the same color as of phone. We’ve already posted that Note 5 will be offering in 4 different colors– Gold, Silver,Black and White. 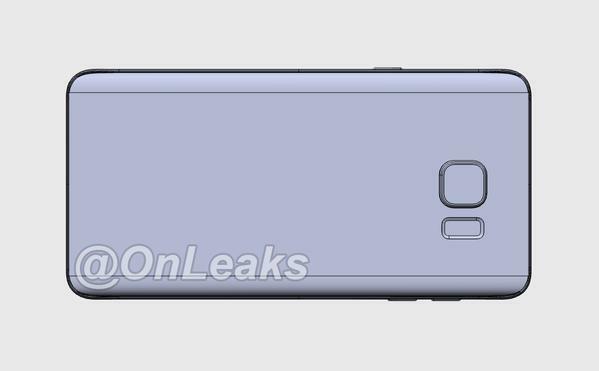 Coming to Galaxy S6 Edge+, hard to say this, but no information on this is confirmed but the source suggests that it will have the same design like Galaxy S6 Edge having the same color options like Note 5. 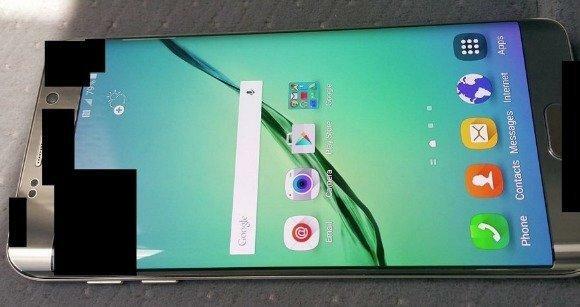 It might be powered by with Exynos 7420 CPU and may feature a 3GB RAM. No other information is confirmed by the source but we’ll update you as soon as we know something. So it’s August 12th – We are going to see Two flagships with same or similar specs and different build. We hope the official specs may be leaked as the launch date is getting near :p Stay tuned to get updates on this.